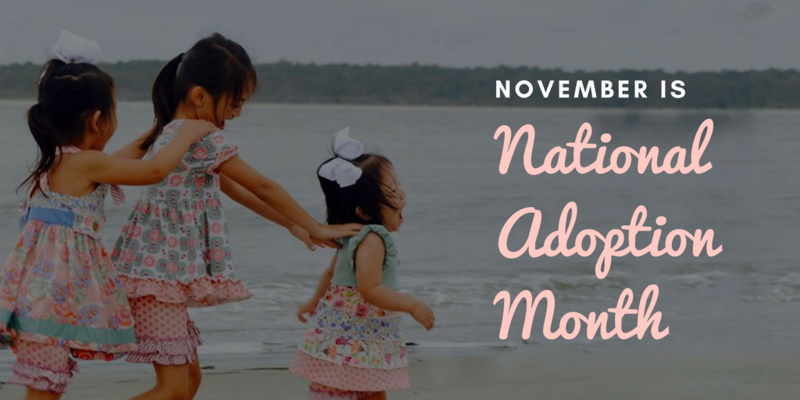 November is National Adoption Month! Did you know that 140 million children worldwide are estimated to be orphans? This month, our focus is to spread awareness for the children who are waiting to be adopted. Every child deserves a loving family to call their own and to feel wanted and needed. Together with your help, we can raise awareness about adoption and ensure these kids find their forever families. 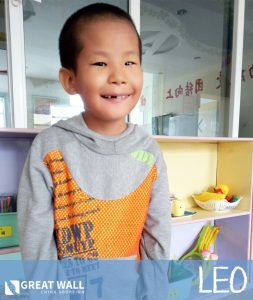 Stay tuned on our Facebook page, China adoption blog, and Children of All Nations blog for the latest adoption information!